Shopping for a fantastic vehicle for sale near you and a great deal or offer doesn’t need to be a difficult thing to do, and it shouldn’t be something that drivers have to stress out over, and here with Ewald’s Chevy dealer Wisconsin shopping for a vehicle can be quite enjoyable. Here at Ewald’s Chevy dealer Wisconsin, Ewald Chevrolet Buick, drivers from all over can quite easily find plenty of different Chevrolet SUV models and other vehicles to take out for a test drive as well as plenty of great deals and offers to check out and take advantage of as well. Here at Ewald’s Chevy dealer Wisconsin, Ewald Chevrolet Buick, we strive to make shopping for a new or used vehicle easier than ever and believe that our selection of Chevrolet vehicles for sale and superb deals will surely help you with that. We are proud to offer drivers from all around vehicles ranging everywhere from new and used Chevrolet SUV models for sale all the way to brand new and used Chevy car models for sale and even more, so we are sure to have a vehicle for sale that is right for your needs! Not only will our wide variety of stunning new and used Chevrolet SUV models and more help you out, but our many great deals and offers are sure to make things easier for you as well. 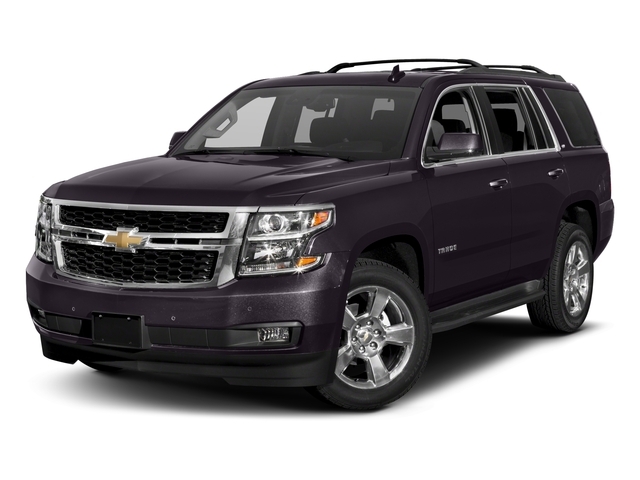 So stop by today and take a look at some of our valuable new Chevrolet SUV models for sale today, such as this new Chevrolet Tahoe for sale, the 2018 Chevrolet Tahoe LT. 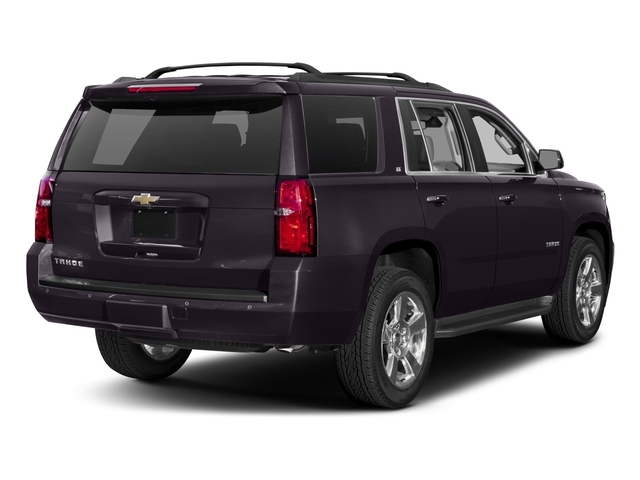 This fantastic new Chevy SUV for sale Mukwonago WI near you, the 2018 Chevrolet Tahoe for sale and lease, is an amazing and very popular model of Chevy SUV for sale that is sure to impress you when you take it out for a test drive. With this brand new model of Chevy SUV for sale Mukwonago near you drivers can enjoy plenty of raw power and performance on the road in addition to a stunning variety of features and options, which means you will have an incredible vehicle for sale with plenty to enjoy. With this 5.3L EcoTec3 V8 with Active Fuel Management, Direct Injection and Variable Valve Timing engine you can take on the challenging roads of Wisconsin with up to 355 horsepower, and up to 383 pounds per foot of torque power, so you will have a powerful Chevrolet SUV model that you will enjoy for many years! This Chevrolet Tahoe for sale also offers great features and options to enjoy while on the road, such as Heated Mirrors, a Back-up Camera, Privacy Glass and a whole lot more! There is plenty to enjoy with this brand new Chevy SUV for sale Mukwonago, and even more to discover when you take it out for a test drive. So come on over to Ewald Chevrolet Buick today and check out this new Chevy SUV for sale today!